This prison inmate made breaking out of a maximum security facility look like a walk in the park. When we think of prison breakouts we think of elaborate plans. We think of the cast of Prison Break, we think of Andy Dufresne in Shawshank Redemption ‘who crawled through a river of sh*t and came out clean on the other side’ and Sylvester Stallone in the 80’s classic Lock Up giving warden Donald Sutherland a taste of his own medicine. We don’t think of a nondescript caucasian male waltzing to his freedom wearing khakis. But this is where we are, an inmate showing just how lackadaisical America’s prison system can be, when a convict wearing the world’s least elaborate disguise can walk out the front door, no questions asked. 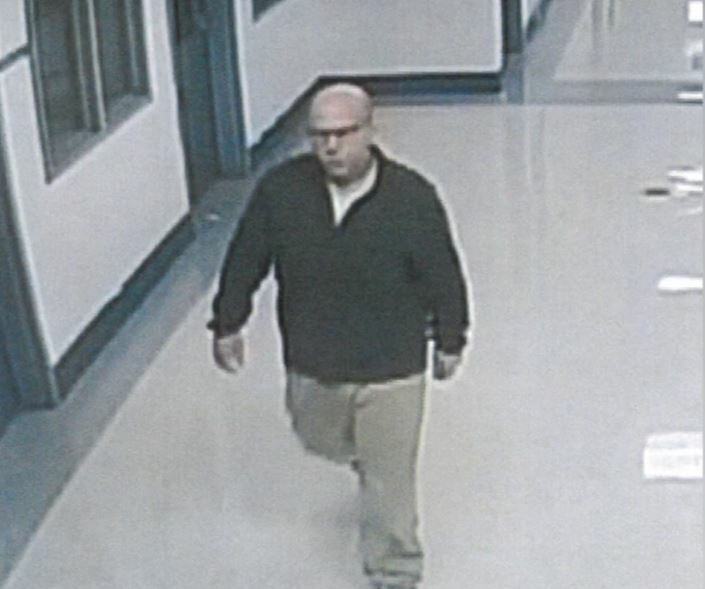 44-year-old Todd Wayne Boyes, who was eventually apprehended by police, escaped his jail cell in West Virginia last week wearing a sweater and khaki pants. Boyes casually strolled out of the South Central Regional Jail in Charleston at around 6am last Wednesday morning. It took until Thursday evening till the prison officers noticed they were an inmate down. According to WCHS ABC8, Boyes was going to be sentenced to three to 20 years for motor vehicle theft after he stole a car and rammed it into a police car (very smart). He also happens to have a history of armed carjacking. Boyes was meant to be sentenced at the end of last week, however he had other ideas and threw on a clothes that you’d expect to see in your dad’s wardrobe. 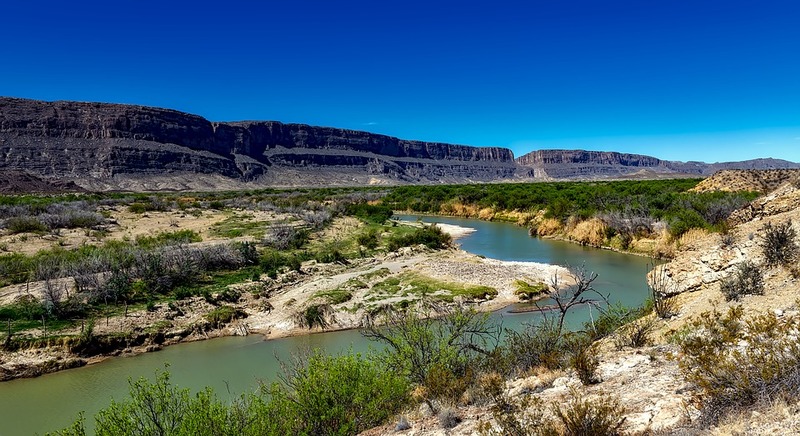 CNN reports he made his way to Texas and was nearly home and free before police caught him, early on Sunday morning, trying to sneak across the border to Mexico via the Rio Grande. He is now currently locked up in a county jail in Laredo, Texas. 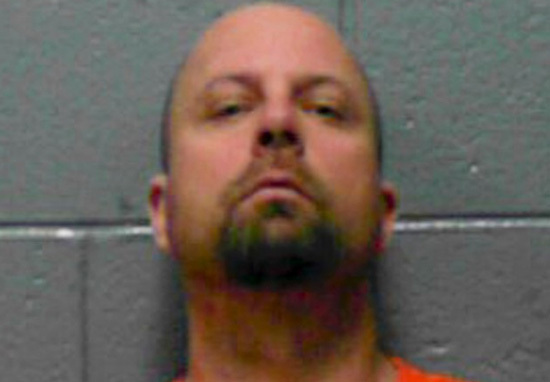 A spokesperson for West Virginia’s Department of Military Affairs and Public Safety has told CNN South Central Regional Jail are looking into how he broke out of prison with minimal effort. Four members of staff have already been suspended without pay. He’d never have to go through the elaborate planning of three inmates at the Orange County Men’s Central Jail in Southern California back January 2016. They filmed their daring escape from prison (and totally awesome road trip) in a Shawshank Redemption meets The Hangover crossover. They eventually made their way to San Francisco where they drank whiskey, ate bananas and smoked weed before returning to prison.